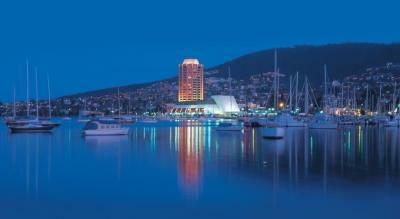 Wrest Point is a 4.5 star (AAA rated) hotel on the Hobart waterfront. 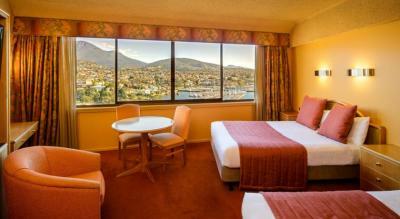 The hotel offers spectacular views of Hobart and has a choice of 5 restaurants and 4 bars. There is free wi-fi access and use of gym, pool, undercover parking and in-house movies.